The perfect yoga sequence for empowering your body when you are trying to get pregnant. 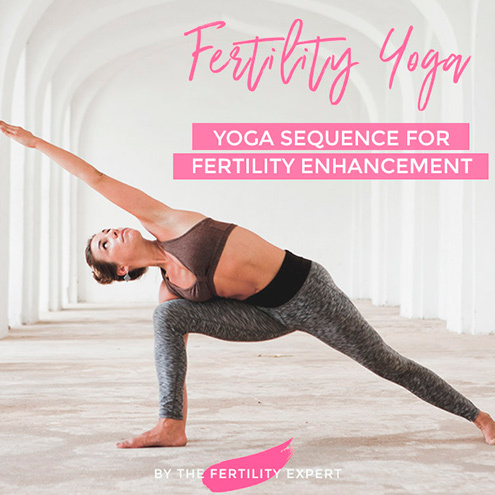 In this FREE ebook by The Fertility Expert you'll find 12 easy and relaxing Yoga Asanas you can do at home. No yoga material or experience needed!